Perhaps the most confusing aspect of applying for disability benefits is understanding the difference between the two types of disability benefits programs, Social Security Disability Insurance (SSDI) and Supplemental Security Income (SSI). The confusion probably occurs because foundationally both programs are the same. Each program is administered by the Social Security Administration, have the same application process, and medical eligibility requirements for each are the same. Despite the similarities, there are distinct differences between the two programs. The 3 main differences have to do with the financial eligibility requirements for each program, the amount of benefits paid to recipients, and the type of medical insurance that is associated with each program. SSI financial eligibility requirements are based upon a means test of the claimant’s income and assets. A claimant must not have assets worth more than $2,000 ($3000 for a couple) and in 2016 should have an income less than $733 a month ($1,100 for a couple) after allowable deductions. In contrast, SSDI financial eligibility requirements are based upon a claimant’s work history. To qualify a claimant must have worked and paid into the Social Security system for a particular number of years and earned a certain number of “work credits” before becoming disabled and filing for benefits. SSI has a set limit of benefits payable to a claimant each month. In 2016, the maximum amount an individual could receive through SSI is $733 a month. This amount can be reduced if the claimant receives any other income or financial assistance. 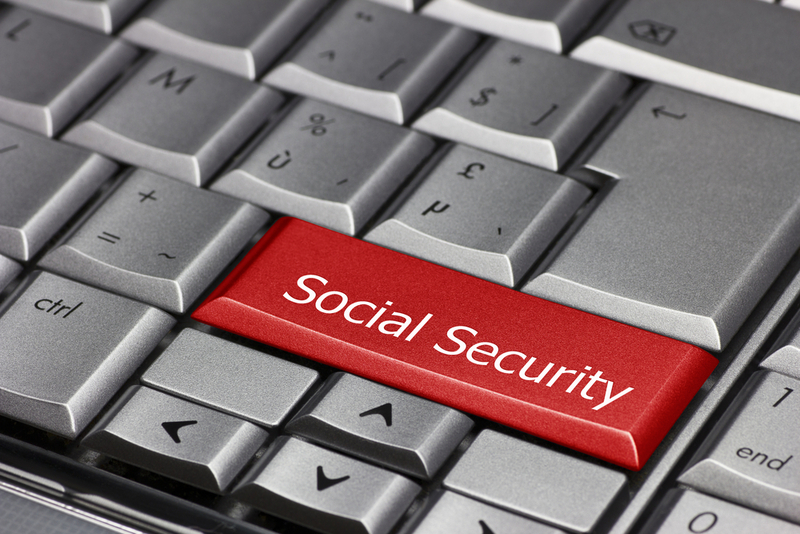 The benefit amount for SSDI recipients has no set limit as each individual’s benefit amount is based upon what they have paid into their Social Security earnings record over the years. The average SSDI benefit payment in 2016 is between $1,000 and $1,200. SSI beneficiaries are automatically qualified to receive Medicaid insurance coverage. The recipient will typically be covered upon qualifying for SSI. Medicaid is funded at the federal and state levels and is administered by each state. Medicaid generally provides comprehensive health care coverage. Those who qualify for SSDI will be eligible for Medicare insurance coverage, but typically not until 2 years after qualifying for benefits. Medicare is just federally funded and does not offer as comprehensive health care coverage as Medicaid. Do not let the difficulty of understanding the differences between SSI and SSDI hinder your applying for disability benefits. Contact one of Brock & Stout’s experienced attorneys today and let them help you through the application process.